When fifteen-year-old Esme Silver objects at her father's wedding, her protest is dismissed as the actions of a stubborn, selfish teenager. Everyone else has accepted the loss of Esme's mother - so why can't she? But Esme is suspicious. She is sure that others are covering up the real reason for her mother's disappearance - that `lost at sea' is code for something more terrible, something she has a right to know. After Esme is accidentally swept into the enchanted world of Aeolia, the truth begins to unfold. 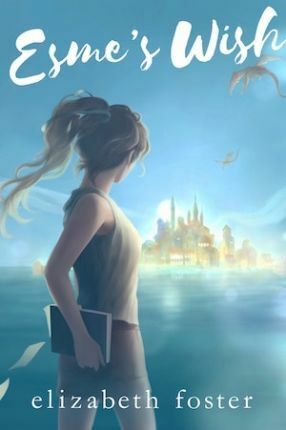 With her newfound friends, Daniel and Lillian, Esme retraces her mother's steps in the glittering canal city of Esperance, untangling the threads of Ariane's double life. But the more Esme discovers about Ariane, the more she questions whether she really knew her at all.